THE OVATION IS SUPERBLY APPOINTED WITH THE FINEST QUALITY FEATURES AND OFFERS LUXURIOUS ACCOMMODATION FOR THE DISCERNING TRAVELLER. 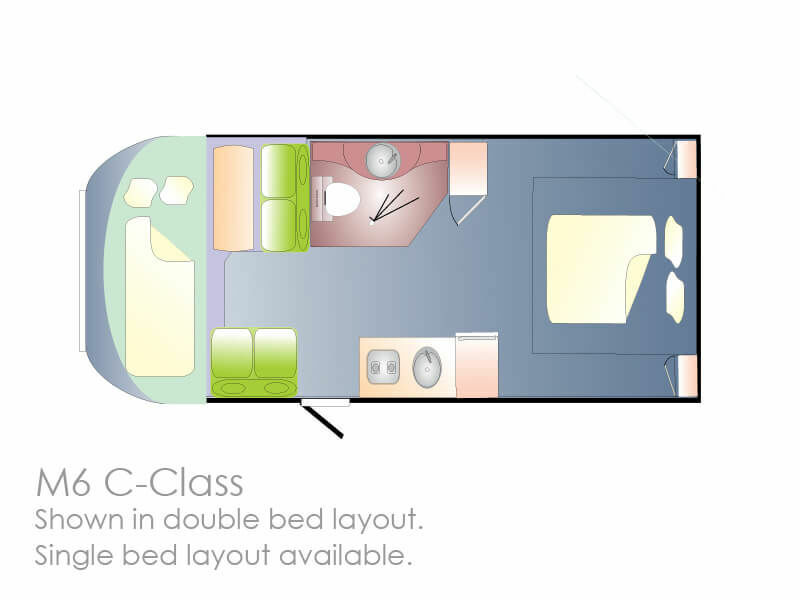 Close to eight meters in length and having the option of either a single bed layout or a double bed layout, the Ovation M6 offers luxury and flexibility. Large double island bed with under bed storage facilities is easy to access and comfortable to sleep in. The driving is also a breeze, with the three-litre turbo-diesel engine with cruise control and 6-speed automatic (MTA) gearbox delivering plenty of power and driving pleasure. 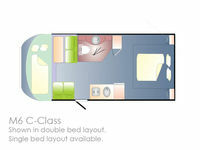 The cabin has easy access for all passengers and has superb road visibility thanks to the excellent cabin design. Inside, the Ovation M6 has all the beautifully crafted timber furniture and deluxe fittings that come as standard in the Ovation range. With fully insulated walls, floor and ceiling combined with roof-mounted air conditioner/heater, the Ovation ensures your comfort in all climates. And the luxuries of home aren't forgotten with a flat screen LCD Television, DVD/CD/Stereo system , while the fully equipped kitchen includes a conventional gas oven. 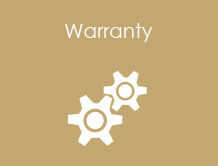 Storage is not an issue with ample cupboard space including gas-assisted bed struts for extra storage under the bed. 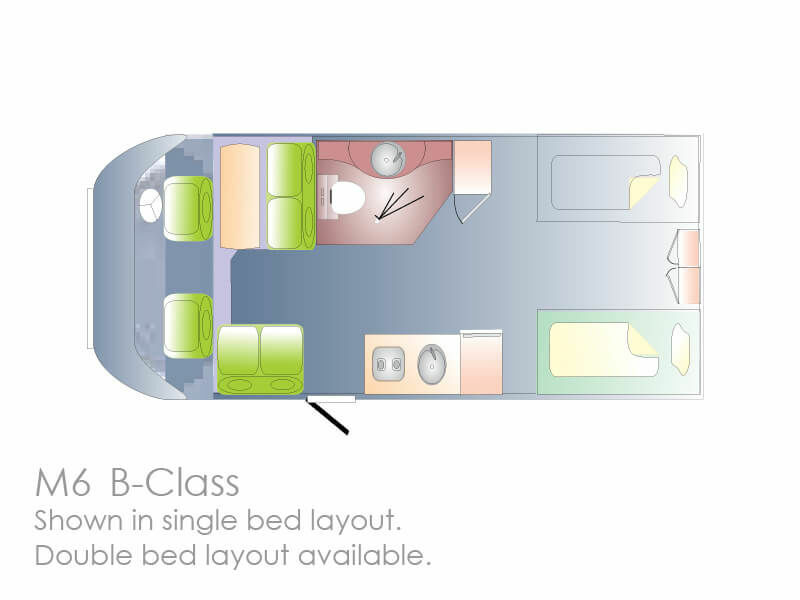 The ovation motorhome is available in B Class and C Class (bed over cabin) configurations. Come along to our beautiful showroom so we can put let the Ovation M6 through impress you.